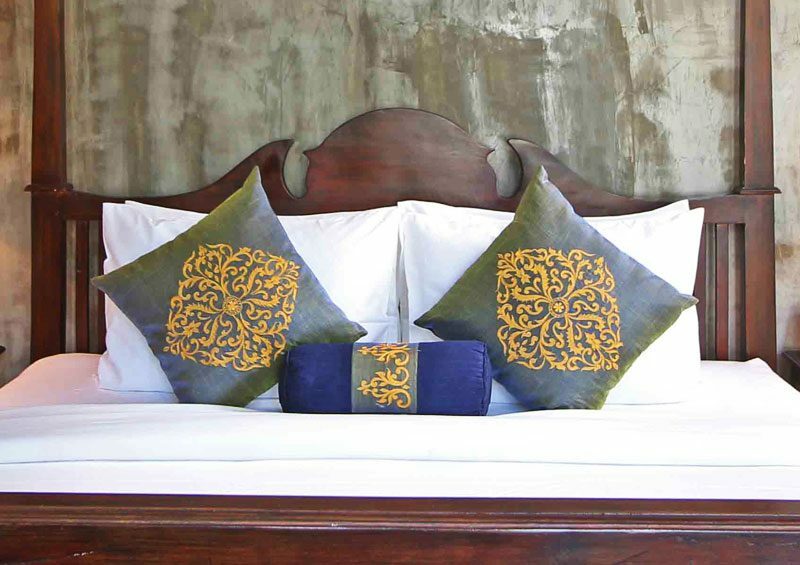 Medium and firm hypoallergenic fiber pillows have been provided in every guest room for overall comfort. In addition, for your personalized comfort, we offer several varieties of pillow materials and firmness. Soft and non-allergenic pillow for sensitive sleepers. Originally designed for NASA, soft texture and superb resilience combine for a very relaxing sleep. Relaxes your hip and back when sleeping on your side. Body pillow helps in proper circulation, proper spinal alignment and muscular relaxation. Please contact The Service Center by dialing ‘0” from your room to request your most desirable pillow.